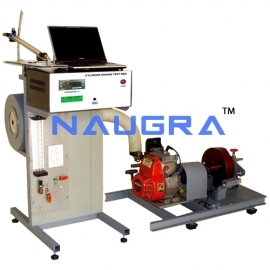 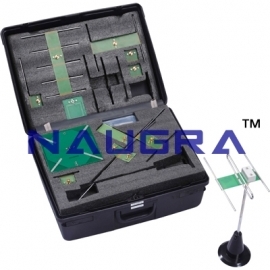 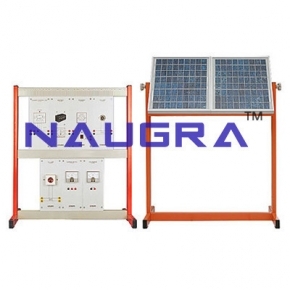 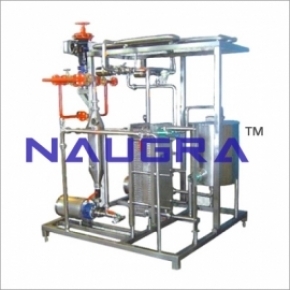 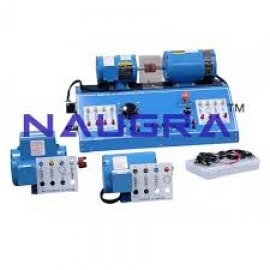 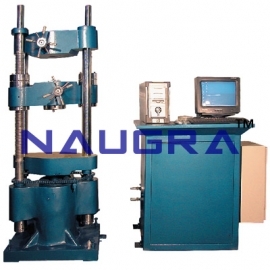 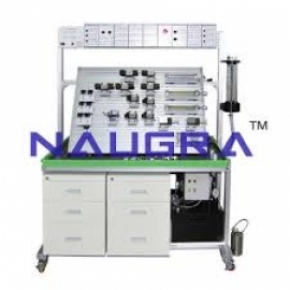 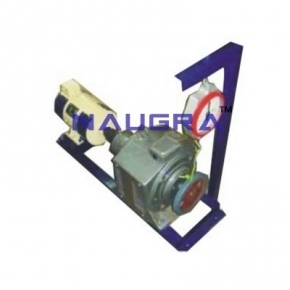 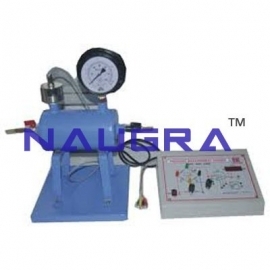 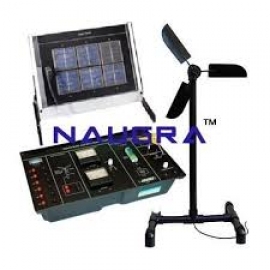 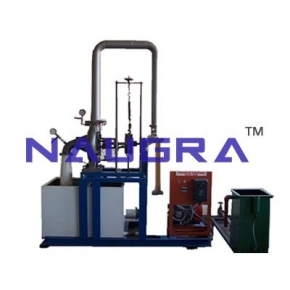 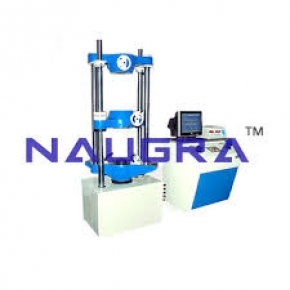 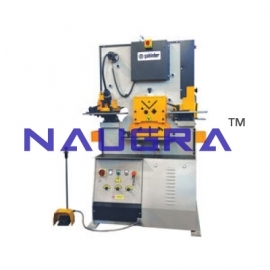 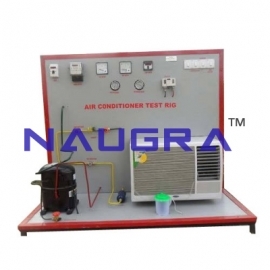 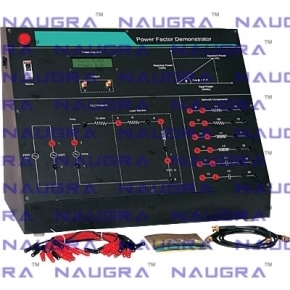 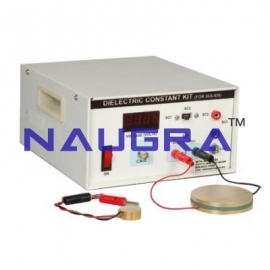 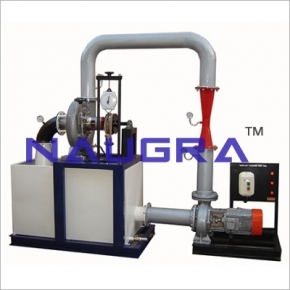 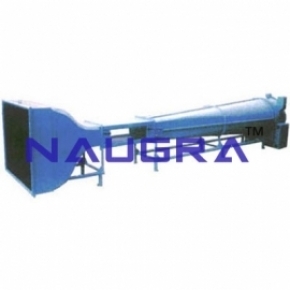 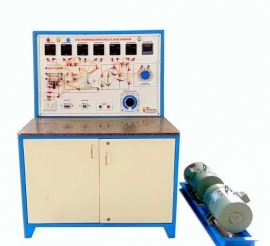 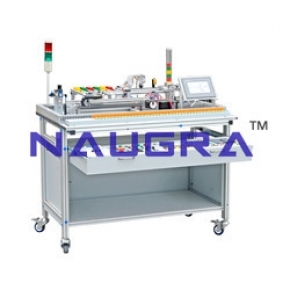 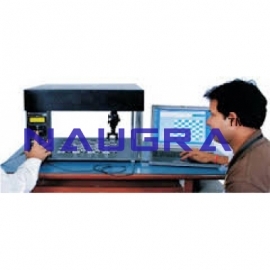 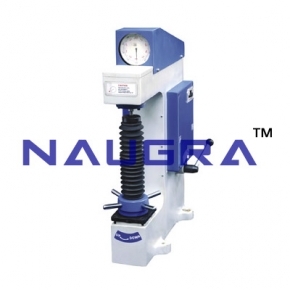 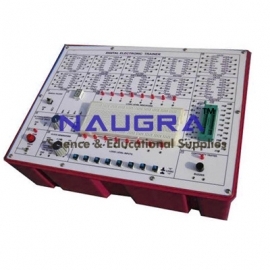 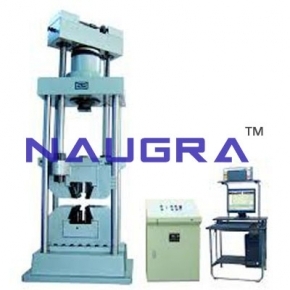 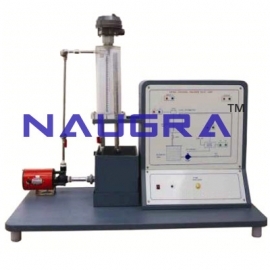 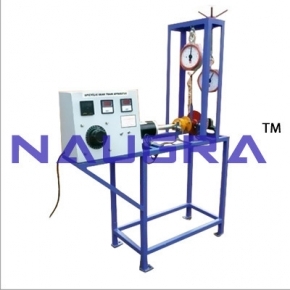 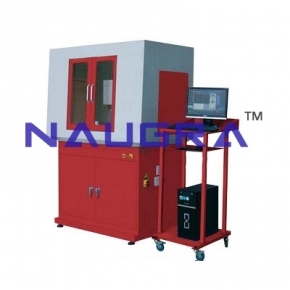 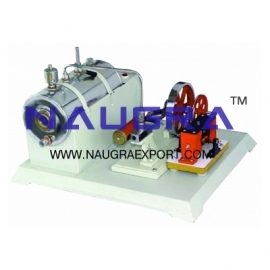 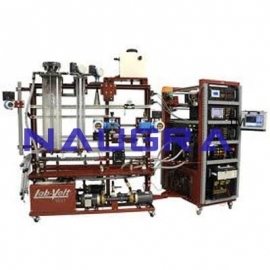 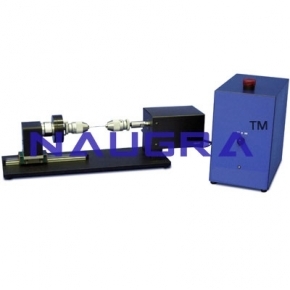 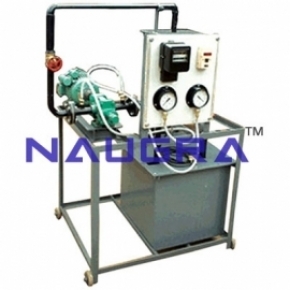 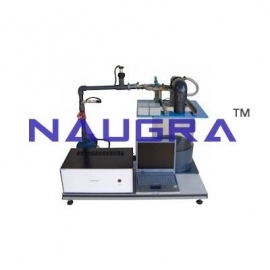 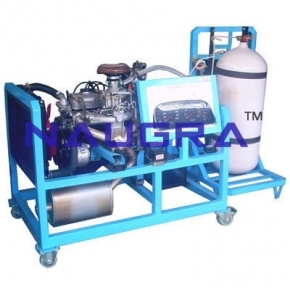 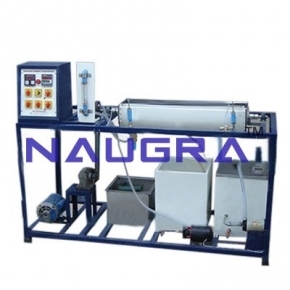 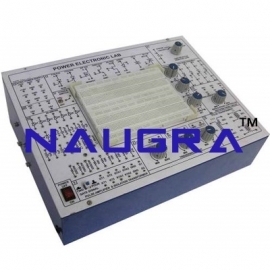 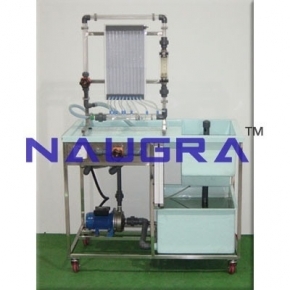 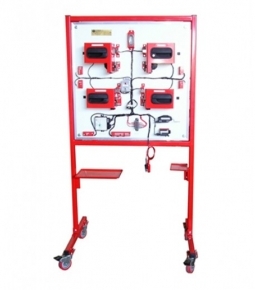 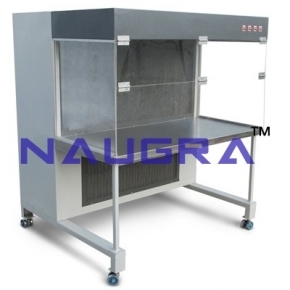 Naugra is the name synonymous with the best civil engineering lab equipments manufacturer, supplier and exporter company in India. 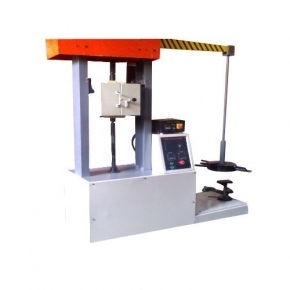 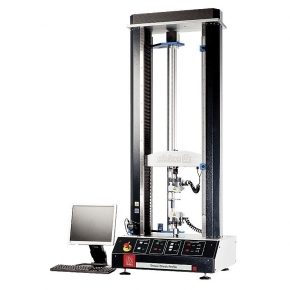 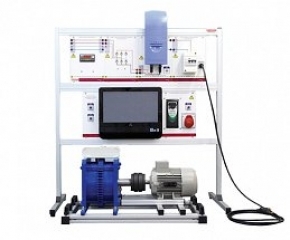 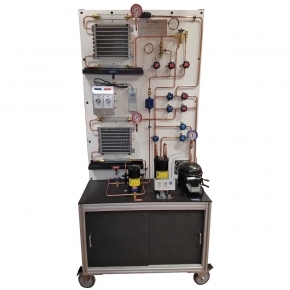 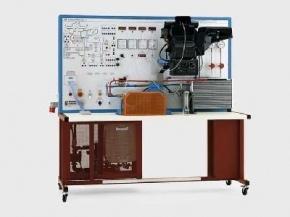 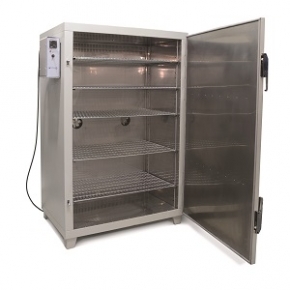 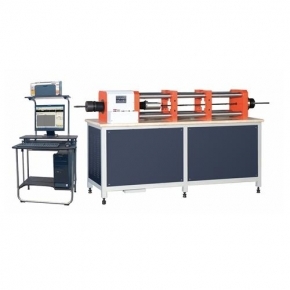 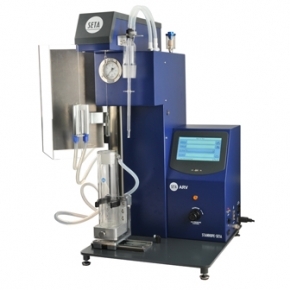 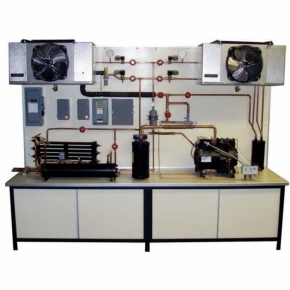 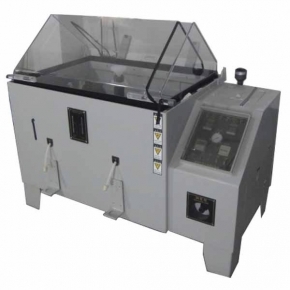 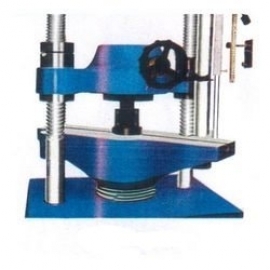 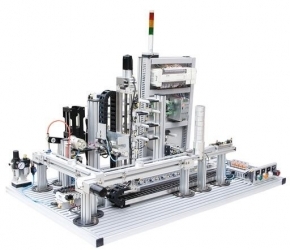 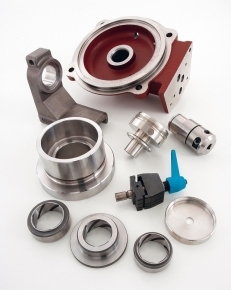 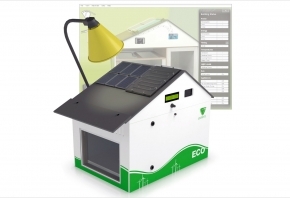 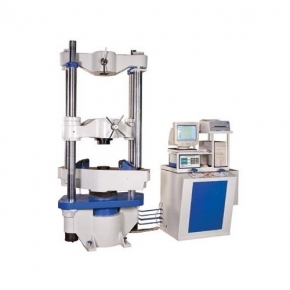 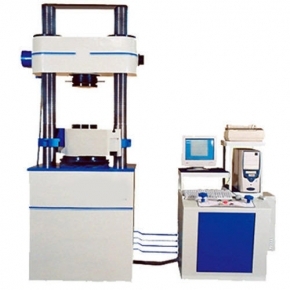 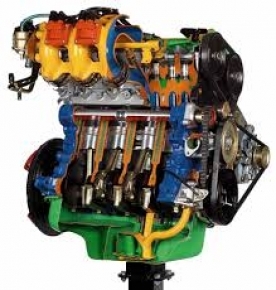 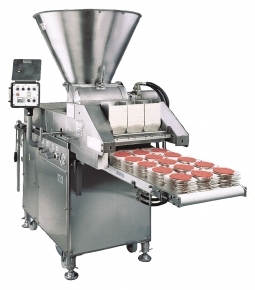 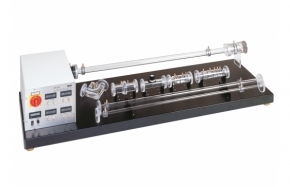 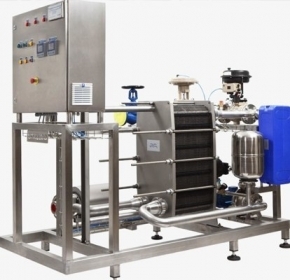 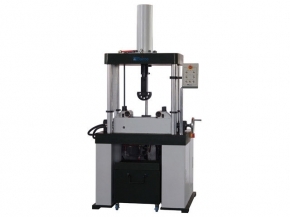 The standard quality of civil engineering laboratory equipments complies with efficiency, prompt supply at very competitive prices have been increasing goodwill and worldwide acceptance. 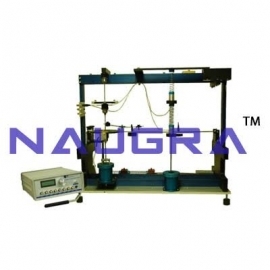 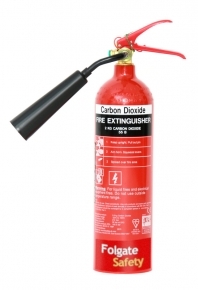 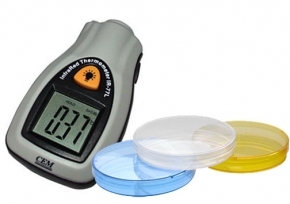 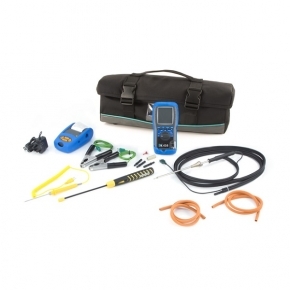 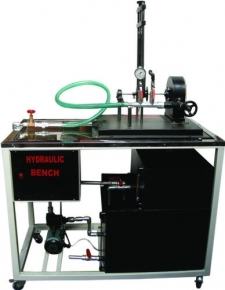 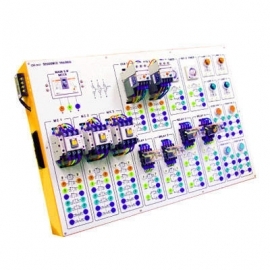 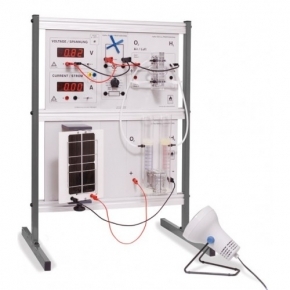 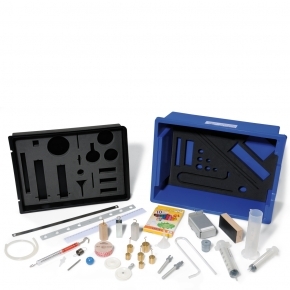 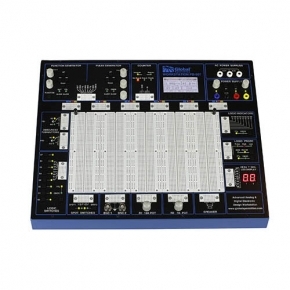 We have a huge range of various types of civil engineering laboratory instruments that are used in building and construction industry, educational institutions, government organizations, research centers etc. 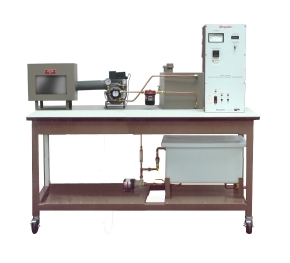 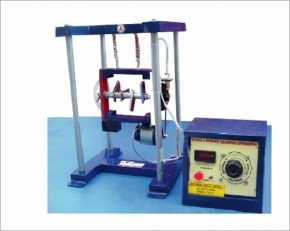 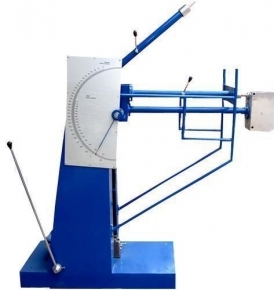 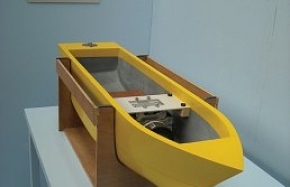 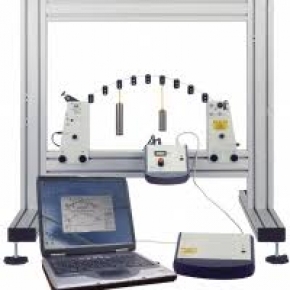 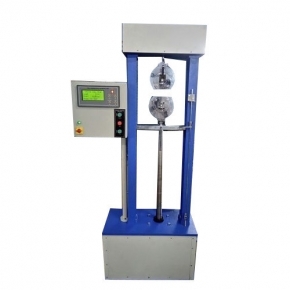 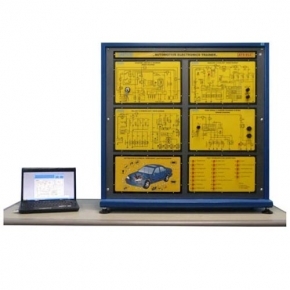 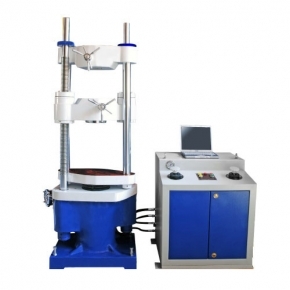 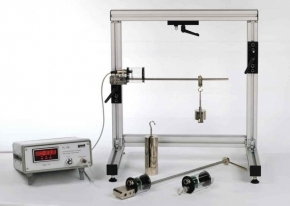 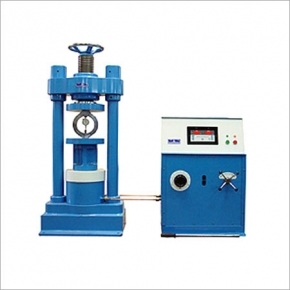 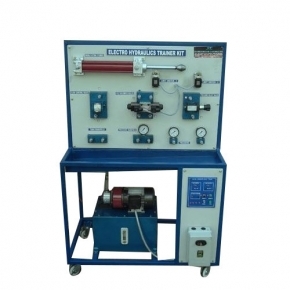 Our most demanded civil engineering lab instruments around all over the world include survey instruments, cement and concrete testing equipments, transportation engineering lab equipments etc.